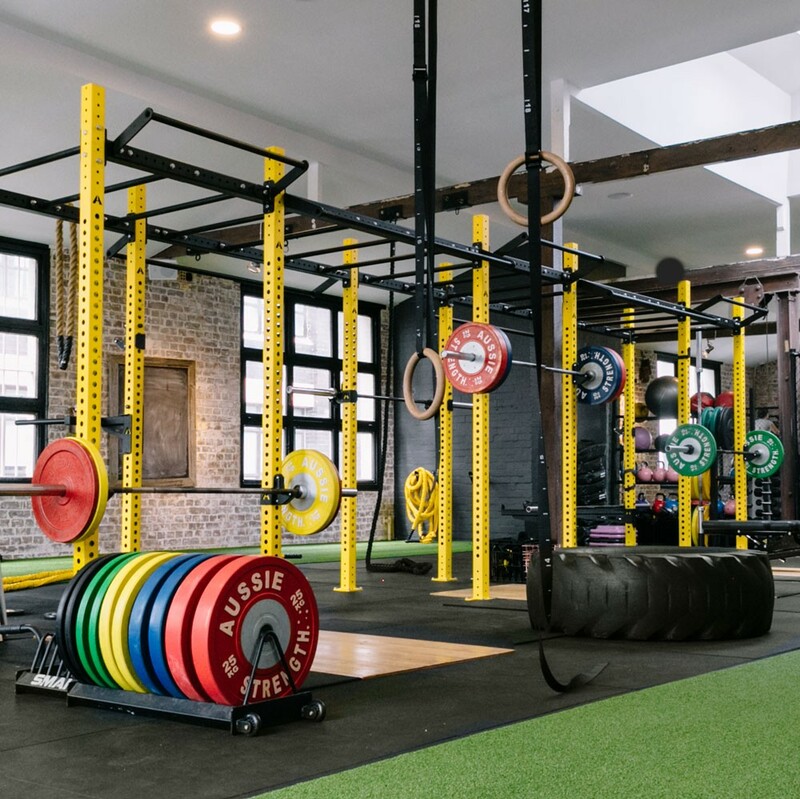 Fitness Playground is not your typical gym… our urban playground design, bright graffiti walls, exposed beams, recycled timber and cool tunes immediately set us apart. 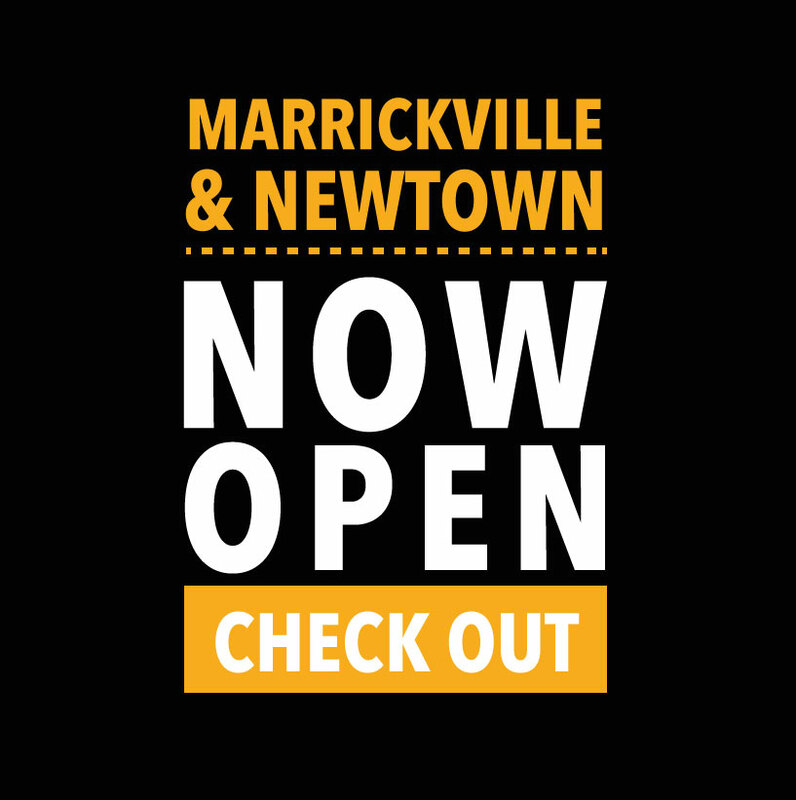 With three inner Sydney locations – Surry Hills, Marrickville and Newtown, and A Free 3 day trial why don’t you come play? 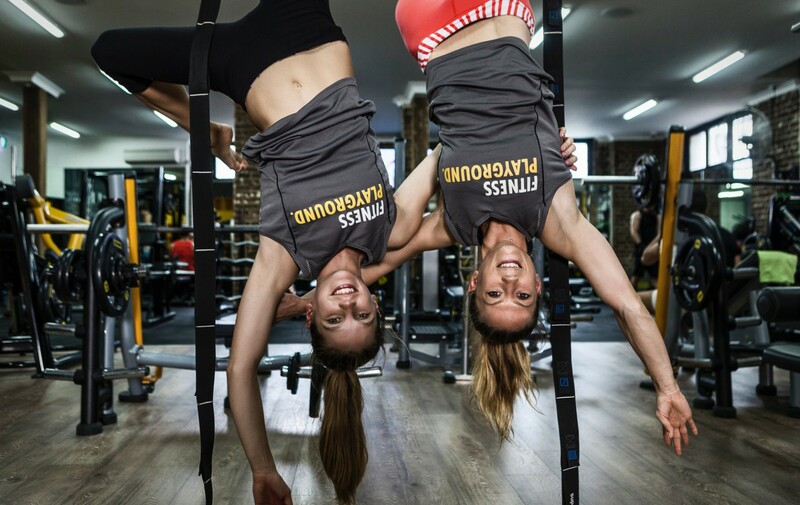 All our Gyms are decked out with state of the art fitness equipment, hand selected by our Industry experts to ensure durability, optimum performance and your safety. Our signature zone is labeled “The Playground” and for good reason. Step into a world of ropes, sleds, bars and tracks that will make exercise enjoyable again. Our Playground equipment looks fun, and some a little bit crazy but there is method to our madness. 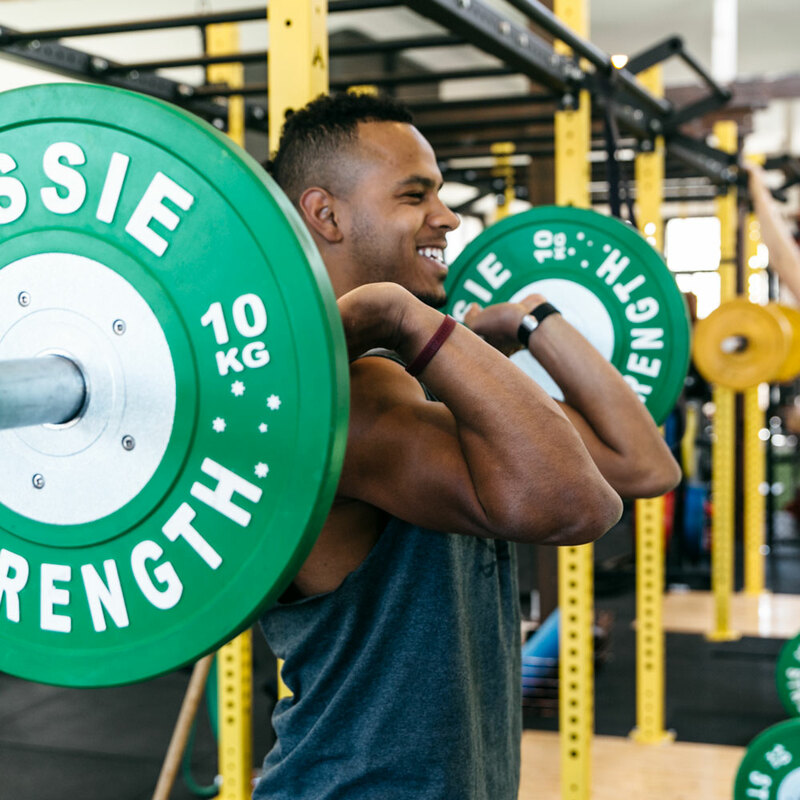 Every piece of equipment is designed to get your whole body active, which is the best way to boost strength, fitness and best of all, your metabolism.